Why Choose We Haul It? Recently, I rented a dumpster trailer to a sweet little old octogenarian. She was having family members clean out her garage. When I went to retrieve the trailer, the woman was there and we started to talk as I was securing the tarp over the trailer. As I looked in the trailer, I grimaced as I noticed some “hazardous” material in the trailer. The customer noticed my face and got very nervous… She asked “what’s wrong?” When I told her about the hazardous material, I could see she was getting very anxious thinking she was in BIG TROUBLE. I explained why the car batteries, wet paint, gas and oil were not allowed to be taken to the waste to energy plant or the landfill and she got even more anxious. I assured her that the “dump police” would not be coming for her (which actually calmed her a great deal) and that I know of all the different facilities to properly dispose of and / or recycle them. She was elated! After 4 or 5 minutes of relocating the hazardous materials to the bed of my truck, I was off to the dump. What could have been a costly disaster turned out to be an easy fix. Homeowners are very uncertain of what to do with hazardous material and think it’s ok to dump it. Here’s a list of prohibited material. If you can transport these items, many dump facilities will take them from you free of charge. Although 13 gallons of paint, 2 gallons of oil and 3 car batteries does not look like a lot, this is the kind of stuff that you DON’T want ending up in the landfill. These three items, when disposed of improperly, will contaminate the landfill (Can you say LEAD BATTERIES)! 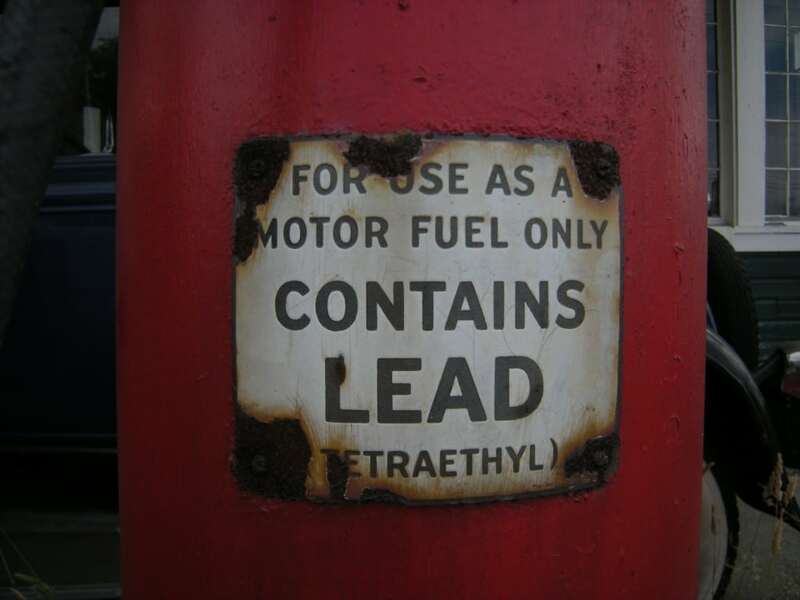 We all know the hazards of lead poisoning. At We Haul It, we constantly search out hazardous materials recycling facilities to help our costumers dispose of those hard to get rid of (properly) items. Where does your junk go when you rent a dumpster? This sort of feels like a dunk tank at the fair. Except instead of a getting dumped in a tank of water when you hit the target, I get to come here and smell these roses when you rent a dumpster.